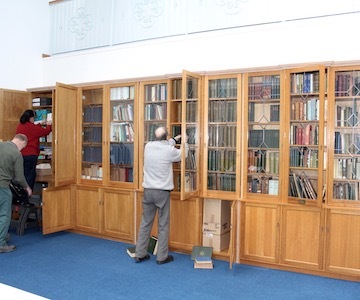 The Bailies Library and Archive collection is made available to researchers in the Garioch Heritage Centre library and research area by courtesy of the Bailies and the Garioch Heritage Society. The Garioch Heritage Centre, Inverurie is open Tuesdays to Saturdays from 10am till 4pm. Over the next few years we hope to make most of our records available online. 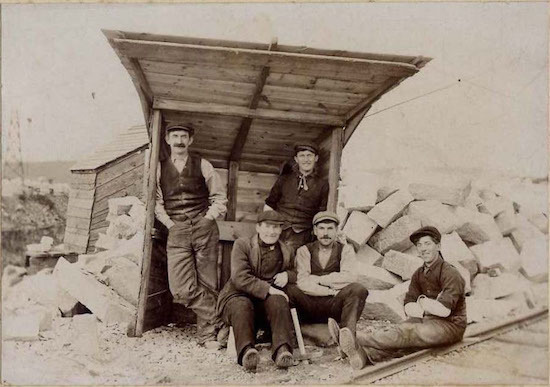 It is a reference collection of mainly historic books and other publications, research papers, news cuttings, photographs and media about Bennachie and its environs. Some other types of material are also included in the collection. If you wish to view our Library or Archives, a volunteer from the Bailies will be in the library on a Wednesday afternoon between 1pm and 4pm. At other times use of the Bailies library is by appointment only, so please contact info@bailiesofbennachie.co.uk if you wish to access this collection. Full access conditions for users can be downloaded The Bailies of Bennachie Library and Archive (PDF).